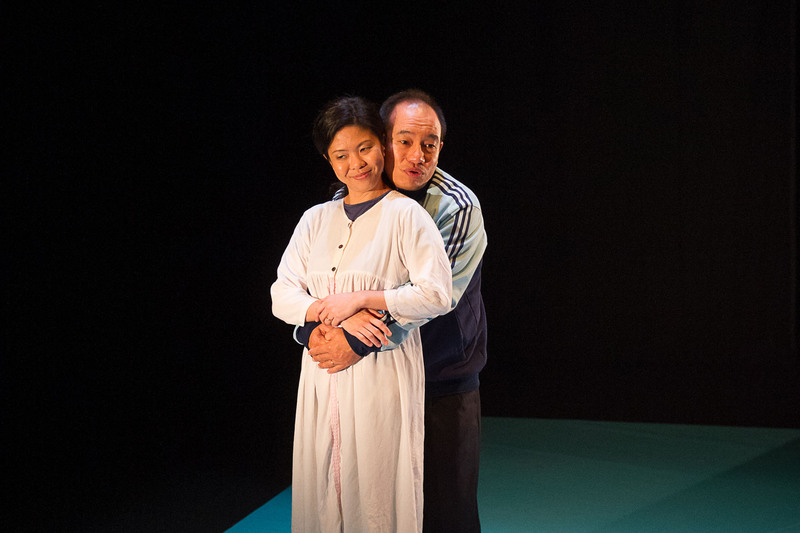 For Better or for Worse traces the love-hate marriage of middle-aged couple Gerald and Swen. 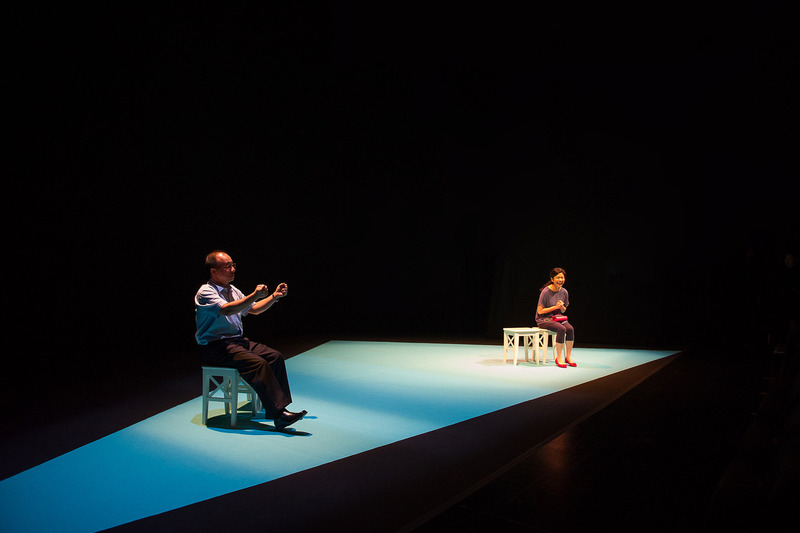 Set against the backdrop of everyday life in modern Singapore, the play is poignant and provocative at every turn. For Better or for Worse makes you laugh, even as it tears apart notions of romantic love while compelling you to embrace the tedium and wonder, and the joys and pains, of marriage. What is this thing called love? Will “I do” lead to a dead end or a glorious future? What does it take to keep a marriage going? Join Gerald and Swen as they realise they are hopelessly yet passionately bound by their marriage vows: to depend on each other no matter what, till death do they part. For Better or for Worse is a powerful and moving account of the ups and downs of love and marriage, and of staying together through the uncertainties of life. 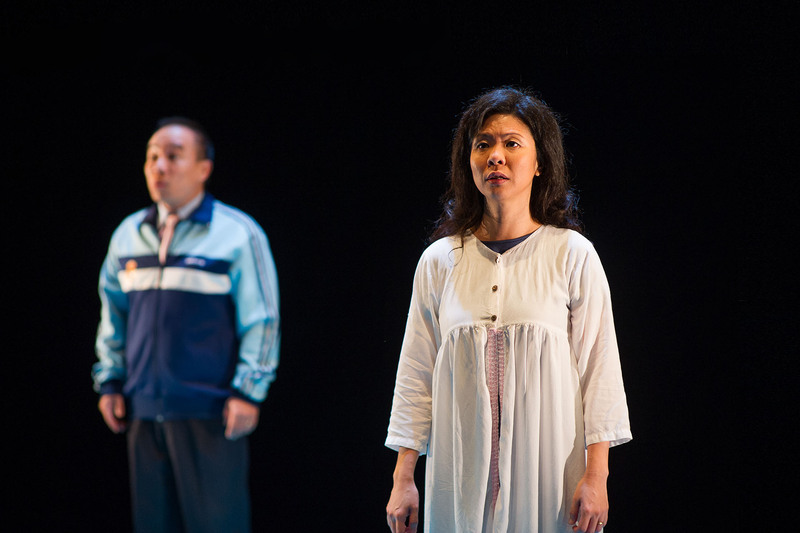 [Claire Wong] and her team did excellent work, creating space with the lightest of suggestions, shaping the dramatic line, and providing an apt physicalisation of Ng's already impressively visualised script. 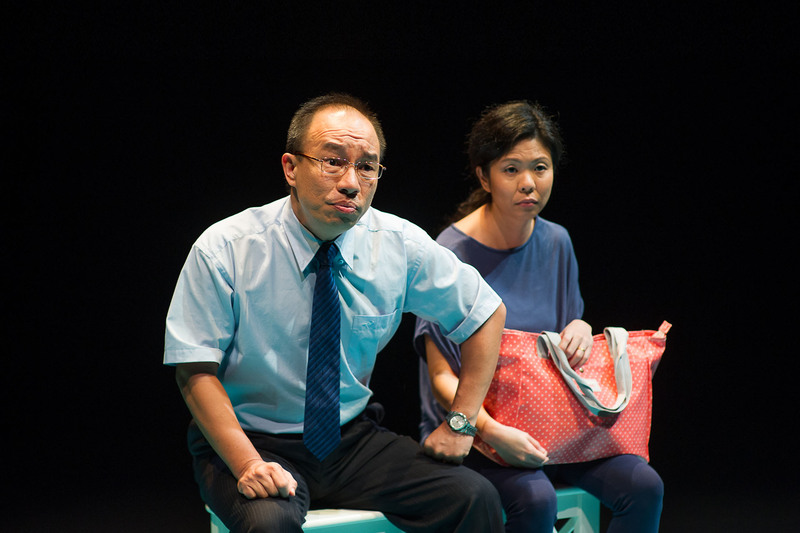 [Faith Ng] reveals herself to be a shrewd observer with a wonderful grasp of dialogue. [Faith Ng] captures moments of a Singaporean marriage that manage to be both exquisitely and excruciatingly real.